Hey ‘Animal Crossing 3DS’ fans! I won’t be posting during the week until February half-term—but I will post as musch as I can during the weekends. Check out ‘Animal Crossing 3DS’ trailer on YouTube! When I watched it it made me want it even more!!!! 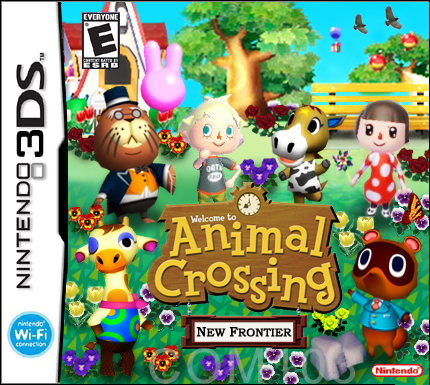 What the game case of ‘Animal Crossing 3DS’ might look like! This picture (above) is what many people are thinking what ‘Animal Crossing 3DS’ might look like!!! 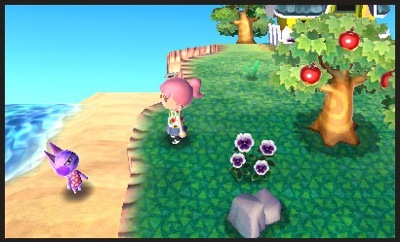 New stuff on ‘Animal Crossing 3DS’ EVERYTHING ELSE!!! If you know any other cool features to the game, comment and let me know! 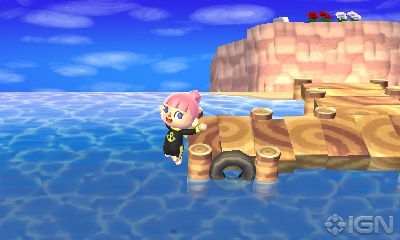 I, personally, think that this is the best feature of the game– swimming!!! I wonder if you have to get a certain swimming ‘outfit’ to be able to swim? I can’t wait to swim on this game!! Apparently, Bill (Left) is the smallest character in ‘Animal Crossing 3DS’. I wonder if they have bigger and smaller characters. Maybe there might be adults and children! 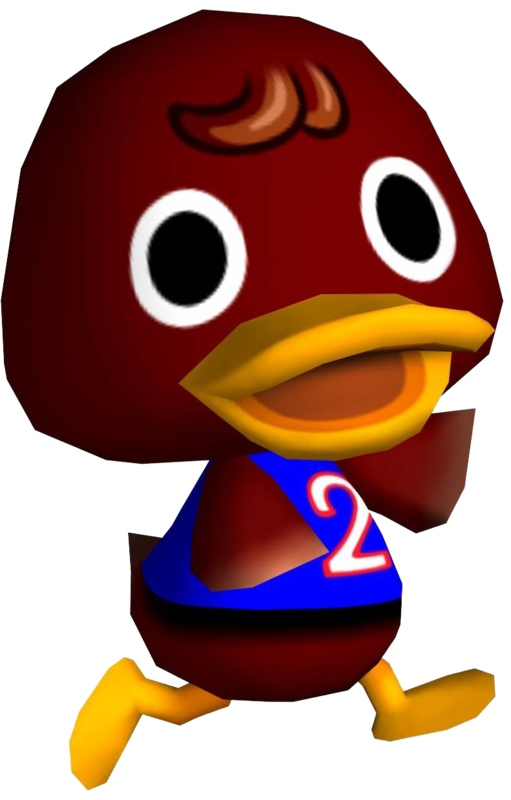 In the new ‘Animal Crossing 3DS’ you are the Mayor (what happened to Tortimer?) and this character helps you and follows you around town (I hope that doesn’t get too annoying…). 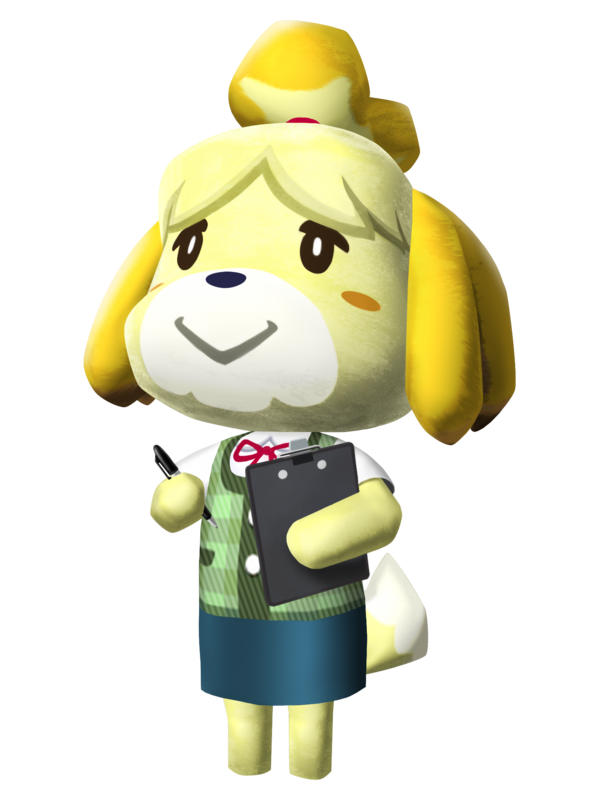 I think it would be really cool to be mayor of your town, and I wonder what you can do in this role (‘Nintendo’ have not yet revealed what this characters name is. They also haven’t revealed what you do as mayor).